Cold-brewed coffee is delicious and less bitter than traditional, hot water brewed coffee. This simple recipe includes the medicinal benefits of spices with the addition of cinnamon and cardamom. 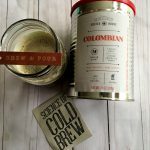 You will save time and money by making your own cold brew; an alternative to expensive take-out coffee for busy weekday mornings. Cold-brewed coffee is delicious and less bitter than traditional, hot water brewed coffee. Place the coarsely ground beans and spices in a 1-quart jar. Fill the jar with 4 cups filtered water, stirring well. Put lid on jar and refrigerate for 24 hours. Strain the coffee and spices through a coffee filter in a strainer or several layers of cheesecloth. 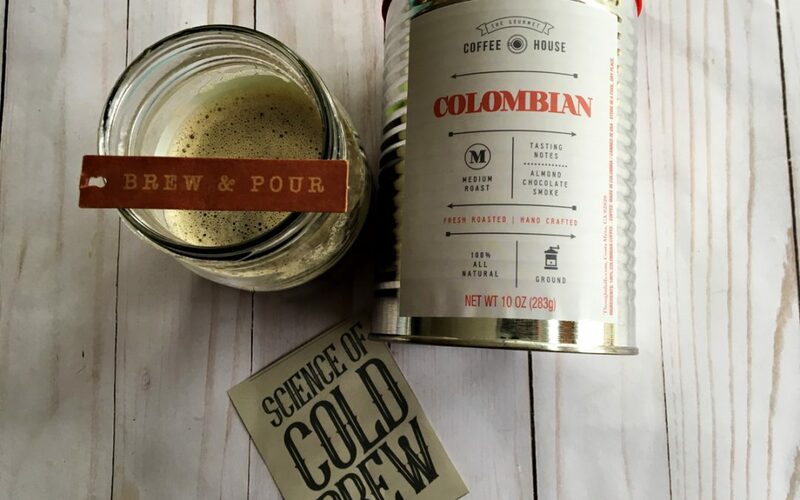 This creates a cold brew concentrate that will last for a week refrigerated. When ready to drink, mix 1 part coffee concentrate with 2 parts filtered water or almond milk, half and half, or whole milk.